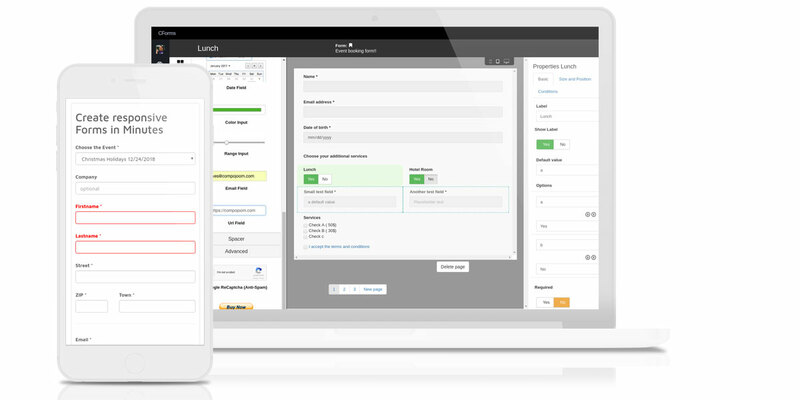 Learn how CForms enables you to create stunning responsive forms in minutes! Because changing CMS should be easy! The next level of content presentation! 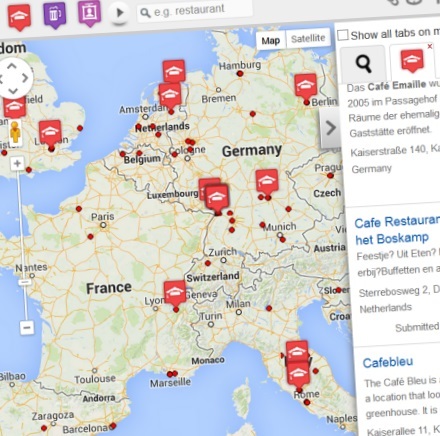 Hotspots is the map solution for Joomla! You know a lot of interesting locations? With just a few clicks you'll be able to share them with your site visitors. The ..
Events for Joomla made easy! CComment - comment like a Boss!